This flexible, double-ended phosphor bronze utility brush gives you the versatility you need when cleaning fresh carbon or powder residue off your gun without scratching your firearm’s finish. 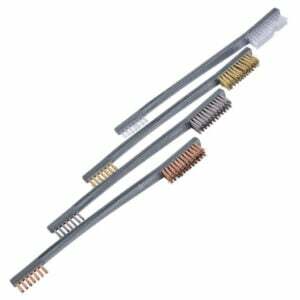 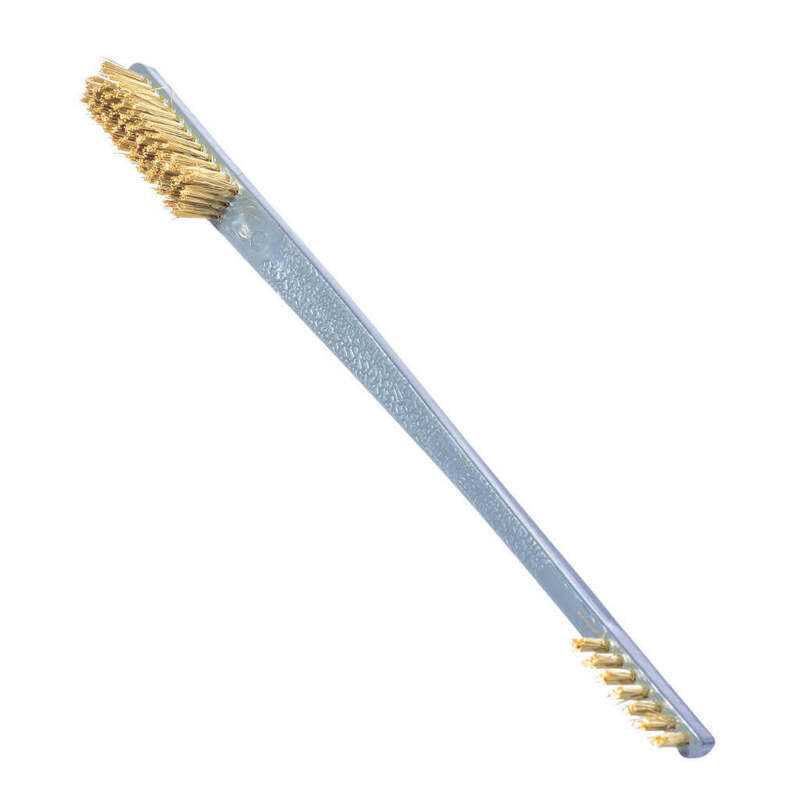 This flexible, double-ended brass wire utility brush gives you the versatility you need when cleaning fresh carbon or powder residue off your gun without scratching your firearm’s finish. 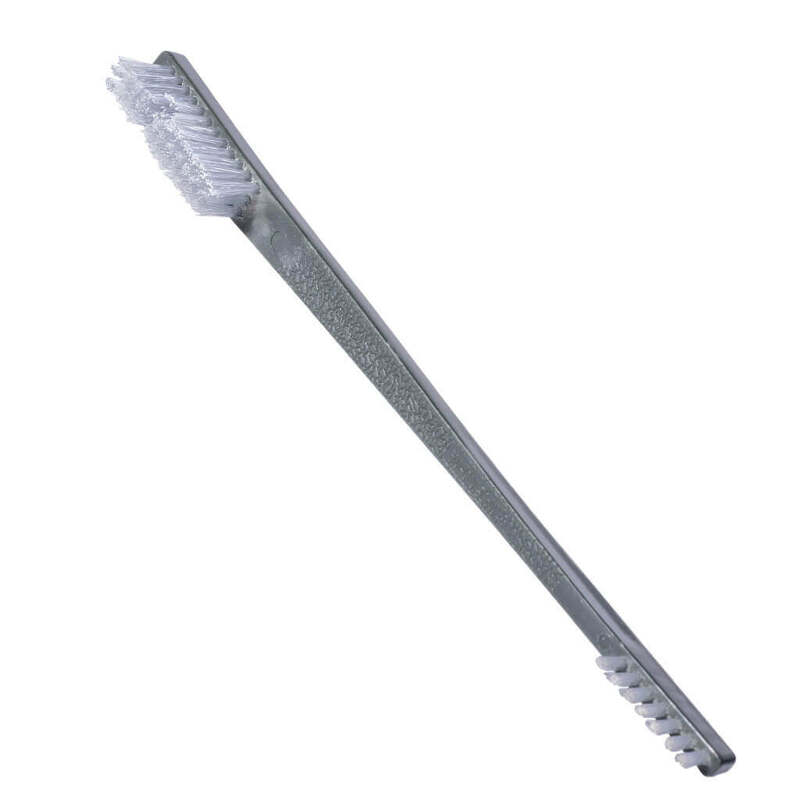 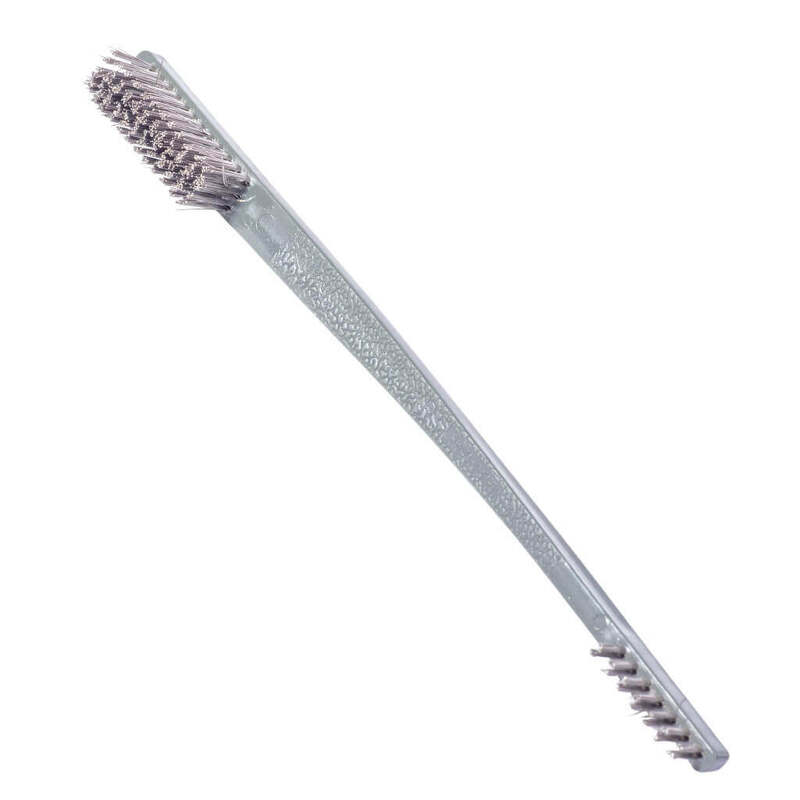 This flexible, double-ended stainless steel utility brush gives you the versatility you need when cleaning fresh carbon or powder residue off your gun without scratching your firearm’s finish.